A new analysis of occupational links to mesothelioma shows that men with asbestos-related occupations remain to be at risk for the disease. Surprisingly, women holding certain occupations were at risk without a likely asbestos exposure. 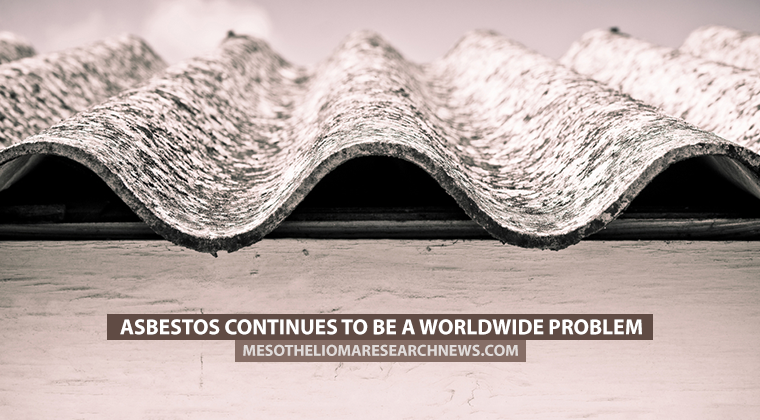 The findings highlight the fact that asbestos is by no means the only cause of mesothelioma, and researchers emphasized that it is vital to identify other factors that may contribute to the cancer. The study, “Occupation and mesothelioma in Sweden: updated incidence in men and women in the 27 years after the asbestos ban,” published in the journal Epidemiology and Health, also demonstrated that it is too early to see any effects of the asbestos ban, which took place in Sweden in 1982. The findings were part of the Nordic Occupational Cancer (NOCCA) Study, as researchers at Karolinska Institute in Sweden updated the Swedish part of the study. Until now, the study — including 2.8 million cancer cases from the Nordic countries of Denmark, Finland, Iceland, Norway, and Sweden — held data from patients between 1961 to 2005. Also, earlier data from the study showed that mesothelioma often developed in people with occupations not normally linked to asbestos exposure. The research team now added data from 2006 to 2009 by linking the Swedish cancer registry to the NOCCA study. From 1961 to 2009, 3,716 people were diagnosed with mesothelioma, of which 785, or 21.1 percent, were women. 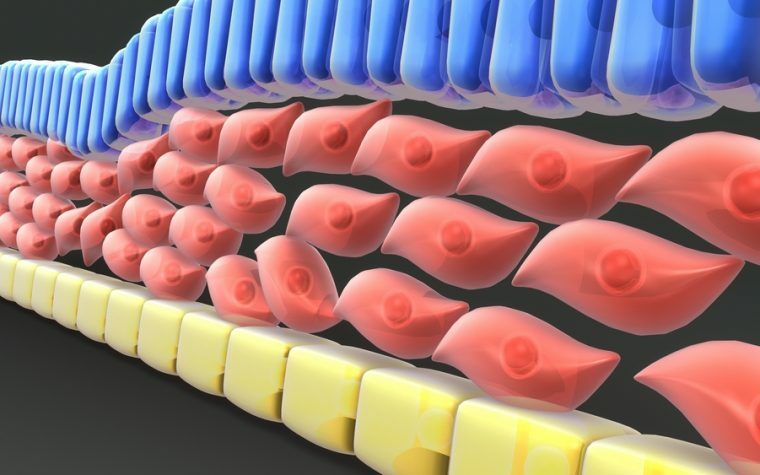 The vast majority of cases had pleural mesothelioma, with only 10.3 percent having peritoneal disease, where the cancer grows in the membranes surrounding the abdomen. Interestingly, women made up more than half of patients with abdominal mesothelioma. The NOCCA study has created a job-exposure matrix, listing 280 occupations in which people are exposed to known cancer-causing substances. Among these occupations, researchers found 24 that were significantly linked to mesothelioma. The occupations differed between the sexes, and 17 of them were more often present in men with pleural mesothelioma. While mesothelioma is mostly linked to asbestos exposure, only 12 of the 17 occupations had a clear link to asbestos. Four of the 17 were also linked to tumors in the abdomen in men; plumbers and pipefitters, painters, bricklayers, and insulators. Among the 12 occupations, the risk among mechanical engineers and technicians; toolmakers, machine-tool setters and operators; chemical process workers; paper pulp workers; and stationary engine and related equipment operators was not deemed sufficiently high to classify as occupations that include asbestos exposure. The occupational group with the highest risk factor for mesothelioma was insulation installers, who had a more than tenfold higher risk of cancer. For pleural mesothelioma, other high-risk occupations were plumbers and pipefitters, sheet metal workers, and riggers and cable splicers. In addition, the analysis found an increased risk for pleural mesothelioma in ship engineers as well as divers and pipe layers — two occupational groups that are not rated for substance exposure in the NOCCA job-exposure matrix. Among women, only one occupation previously listed by NOCCA turned up — sewing workers. In addition, canning workers and cleaners — occupations that are not rated for chemical exposure — had an increased risk for pleural mesothelioma. Sorting clerks and postal workers, on the other hand, had an increased risk factor for peritoneal mesothelioma. Importantly, the study found no support for the widespread theory that mesothelioma in women is most often caused by secondary exposure to asbestos through their husbands’ work. Tagged asbestos, exposure, non-asbestos exposure, occupation, risk factor.